Why CargoValue for your business? The CargoValue platform allows teams to efficiently plan and manage their shipping schedule and inventory in one unified solution in real-time. The result is a single source of information from planning to production enabling companies to lower risk and reduce cost. Most will agree with the statement that spreadsheets are extremely powerful and versatile tools – it is no coincidence that one of the most-used software programs in the business world is a spreadsheet. But when it comes to planning and managing a company's global shipping and raw material requirements, it has its limitations. Limitations that can have costly implications. 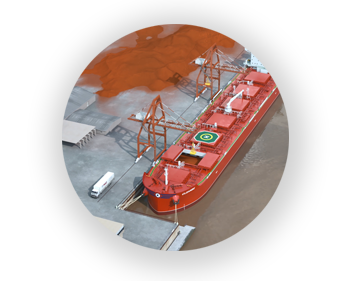 We build intelligent shipping and logistics solutions using the latest advances in machine learning and artificial intelligence. Our products and services are designed to give companies end to end visibility with real-time and predictive shipping and logistics. 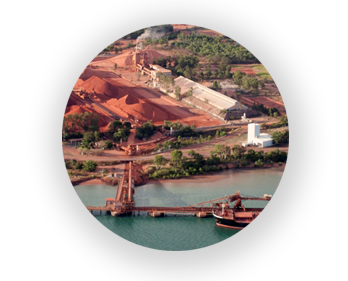 We are privileged to work closely with leading companies in the metal and mining, agriculture, energy, shipping and logistics industries. With our customers valuable feedback, we are able to continuously improve our products to make sure they stay ahead in a constantly changing market.